Deckary (verb) - to unapologetically stand out from the crowd. 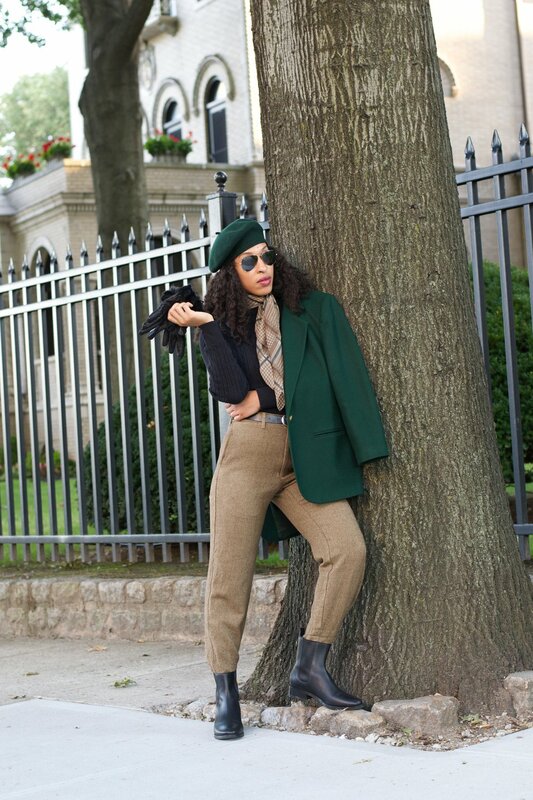 A native of Antigua & Barbuda and CEO of Deckary, this multi-faceted NYC based stylist has an eye for branding and merging styles of the past and present. Teba Andrew finds the most amazing vintage pieces at secret coveted locations. With such great attention to detail, I love the fact that he tries to merge your own personal style with his so you always feel comfortable working with him. I was recently styled by King Deckary and these looks are simply amazing.